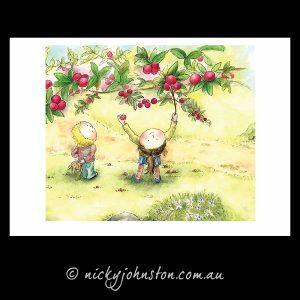 Original illustration is watercolour and pencil – the archival print is a replicated copy. 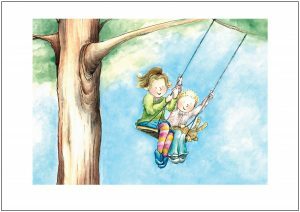 Printed on beautiful textured cotton rag paper, each illustration is identical to the original water colour painting. 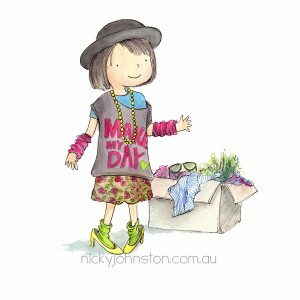 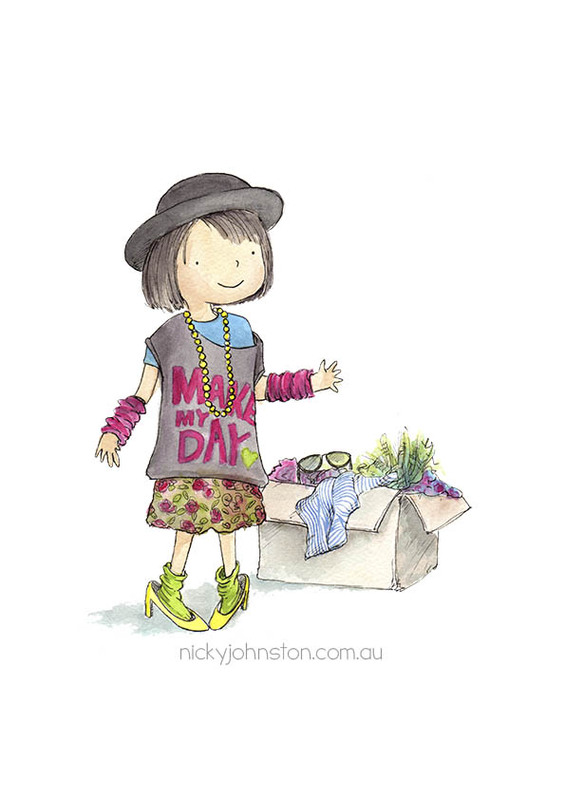 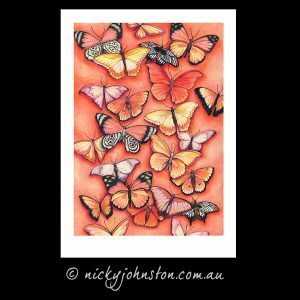 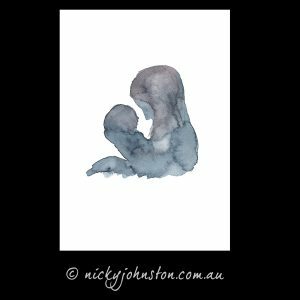 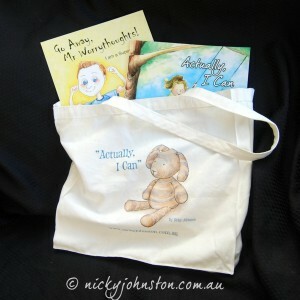 Hand signed by illustrator Nicky Johnston. 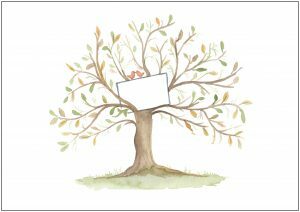 A Giclee print is archival quality.